1. 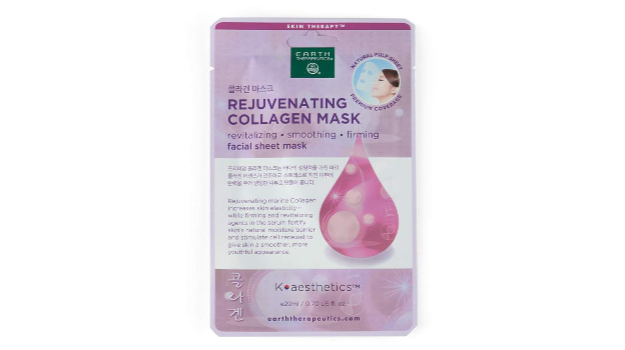 Earth Therapeutics Rejuvenating Collagen Face Mask: Designed with a unique non-irritating fabric that offers excellent coverage and intense hydration. Rejuvenating marine collagen increases skin elasticity while firming and revitalizing agents in the serum fortify the natural moisture barrier and stimulate cell renewal for a more youthful appearance. 2. 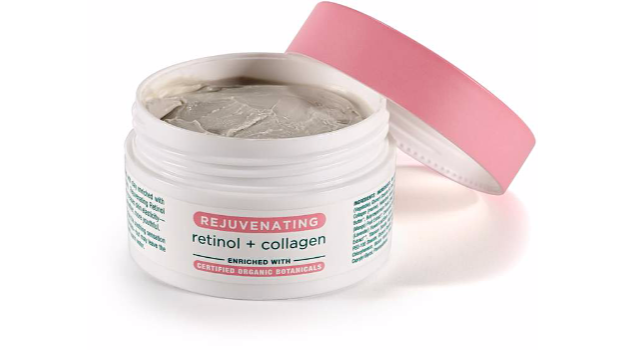 Earth Therapeutics Dead Sea Mineral Clay Mask Rejuvenating Retinol & Collagen: Retinol revitalizes the skin while collagen increases skin elasticity and diminishes signs of aging. Leaves skin looking smoother and more youthful. 3. Earth Therapeutics 5-pk. 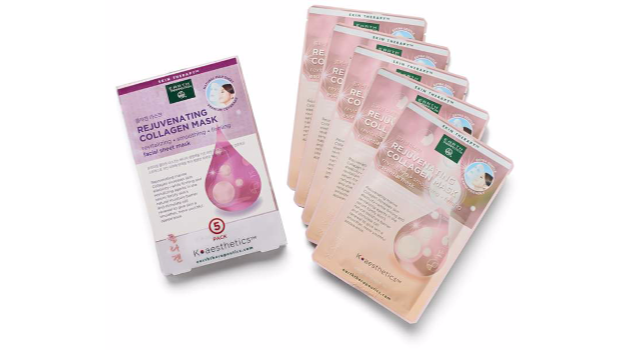 Rejuvenating Collagen Face Masks: Designed with a special non-irritating fabric that offers excellent coverage and intense hydration. Rejuvenating marine collagen increases skin elasticity while firming and revitalizing agents in the serum fortify the natural moisture barrier and stimulate cell renewal for a more youthful appearance. 4. 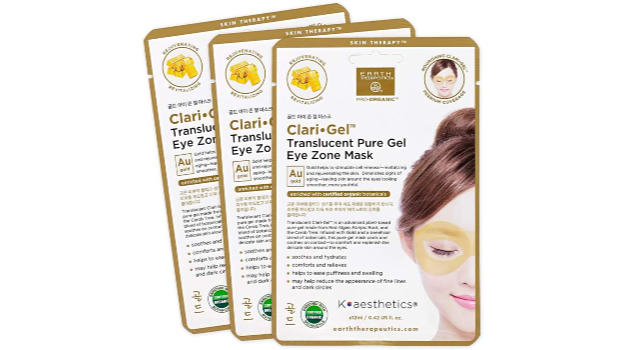 Earth Therapeutics 3-Pack Clari Gel Translucent Pure Gel Eye Zone Masks - Gold: Gold-infused and nutrient-enriched translucent gel masks cool and comfort on contact. Delivers a clean, convenient one-step process for soothing and replenishing the delicate skin around the eyes. Rejuvenating gold firms the skin and increases skins elasticity. With regular use may help to diminish fine lines, wrinkles and the appearance of dark circles.